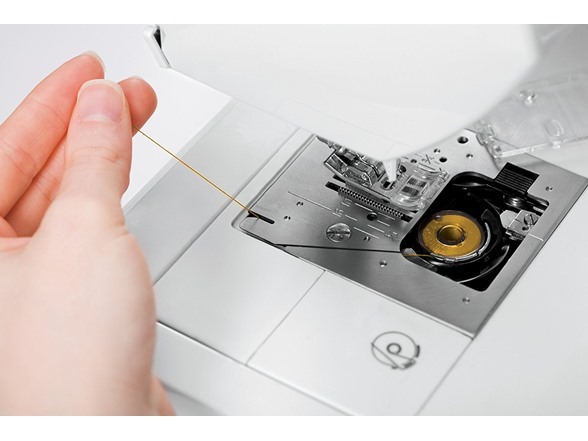 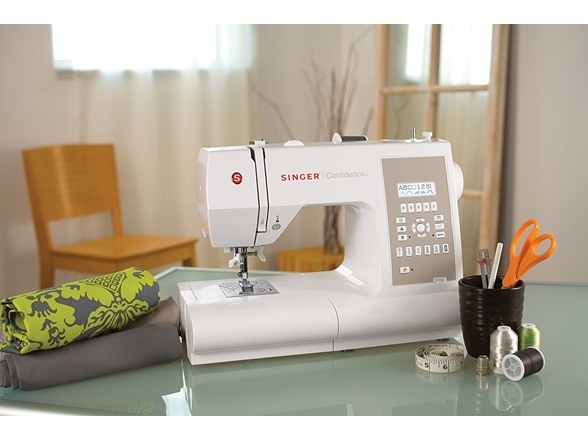 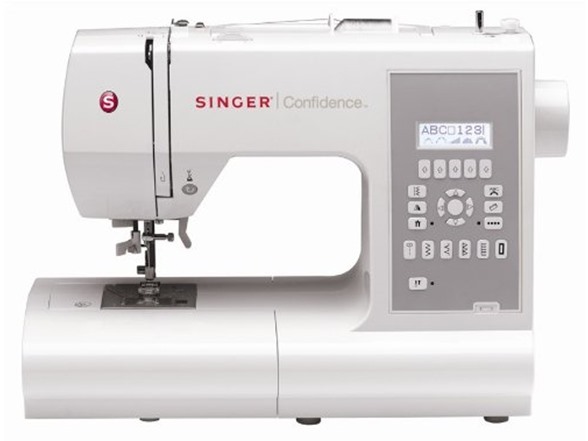 The SINGER CONFIDENCE sewing machine boasts an automatic needle threader, DROP & SEW bobbin system and 173 built-in stitches including alphanumeric stitches and 3 fully automatic 1-step buttonholes. 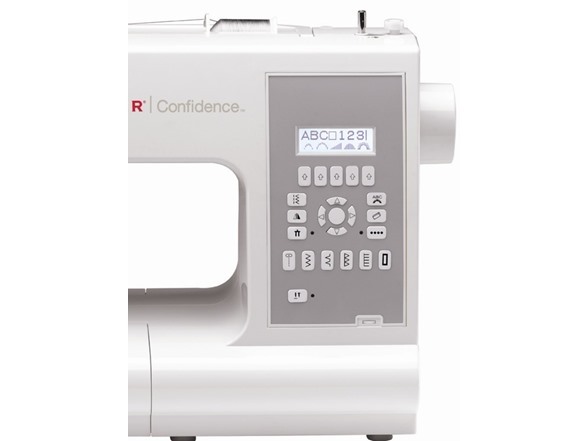 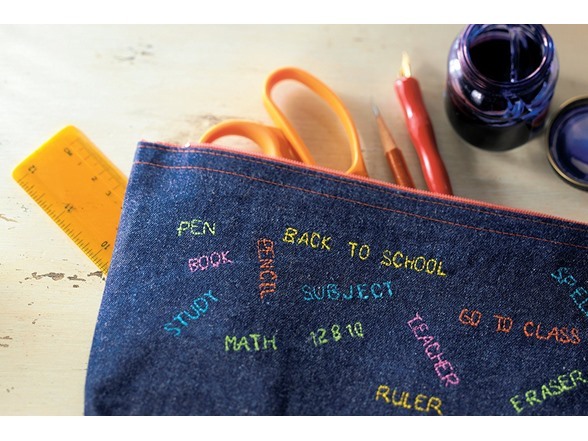 This machine also includes an LCD screen with push button stitch selection, a lock stitch for securing decorative stitching and programmable needle up/down for quilting projects. 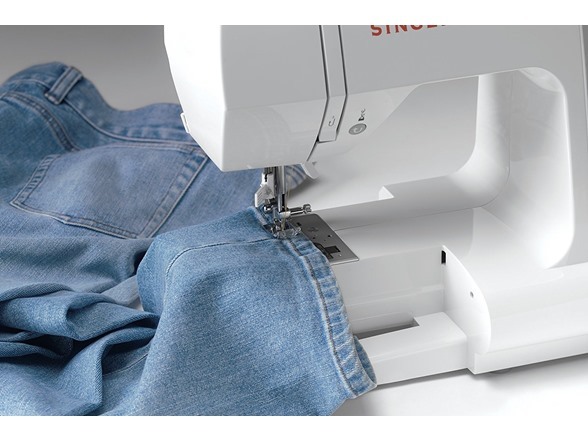 110 volt machine designed for United States and Canadian use only.